BEST WESTERN Sjofartshotellet in Oskarshamn offers a comfortable interior and our goal is to give you the best service possible. 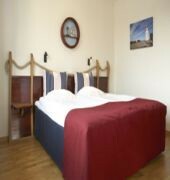 All of our 32 rooms are equipped with wireless, high speed internet and cable television. 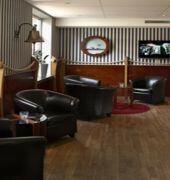 We also have a hotel bar, free parking and a relaxing area with sauna. 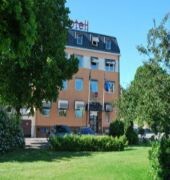 BEST WESTERN Sjofartshotellet is located in the heart of Oskarshamn with our beautiful harbor, shopping, restaurants and nightlife around the corner.